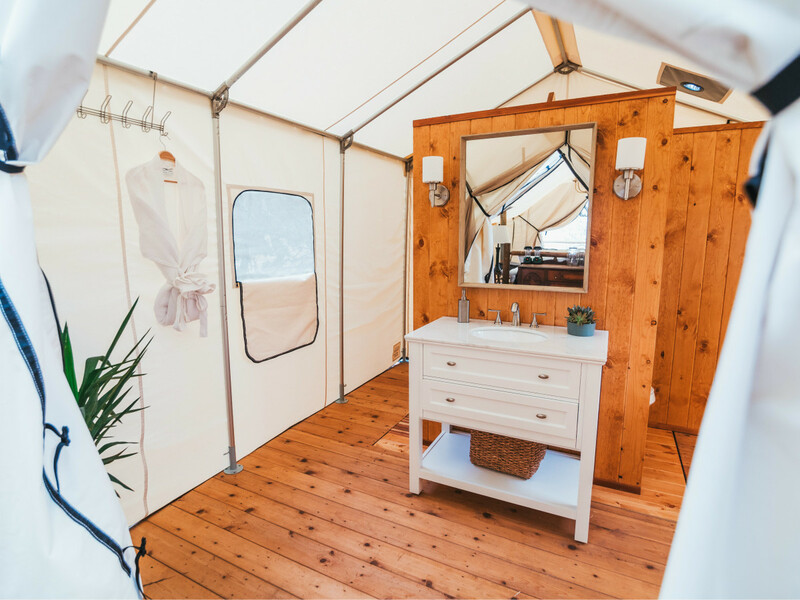 Who says you have to plan an epic trip to experience a glamorous getaway? 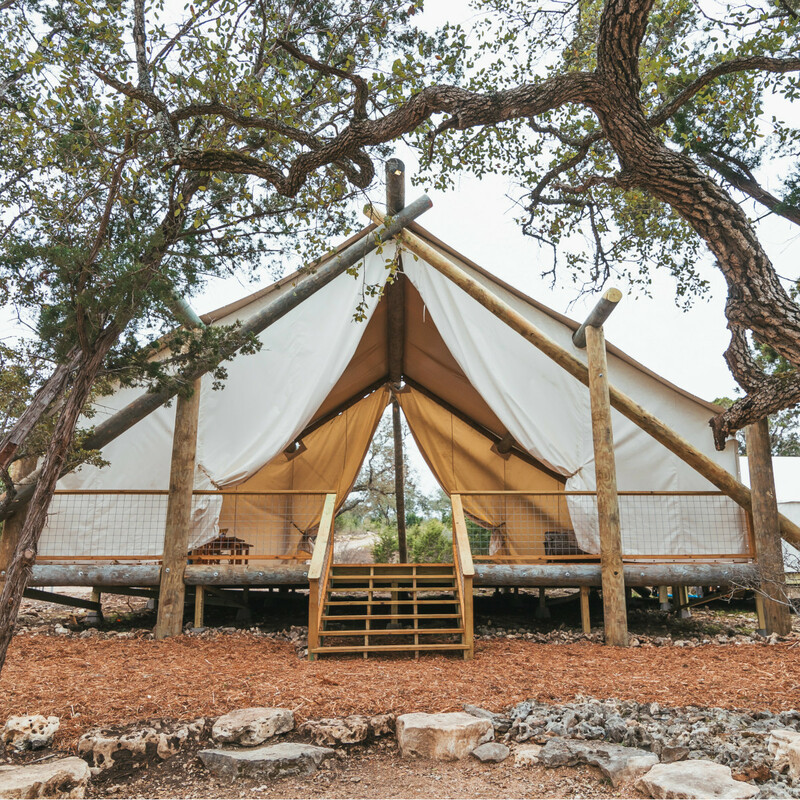 An exclusive new retreat combining camping with high-end amenities is coming to the Texas Hill Country. 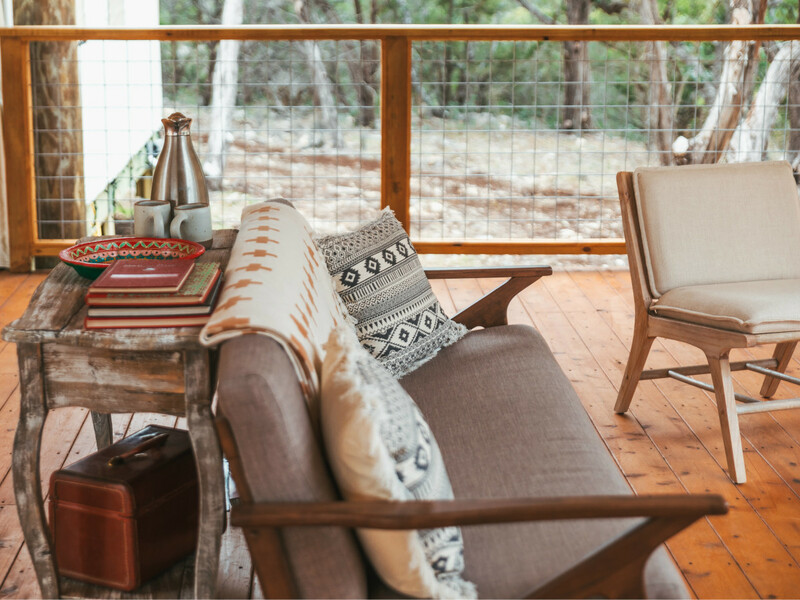 On March 30, Collective Hill Country — the latest iteration of the exclusive Collective Retreats — is opening on Montesino Ranch in Wimberley. 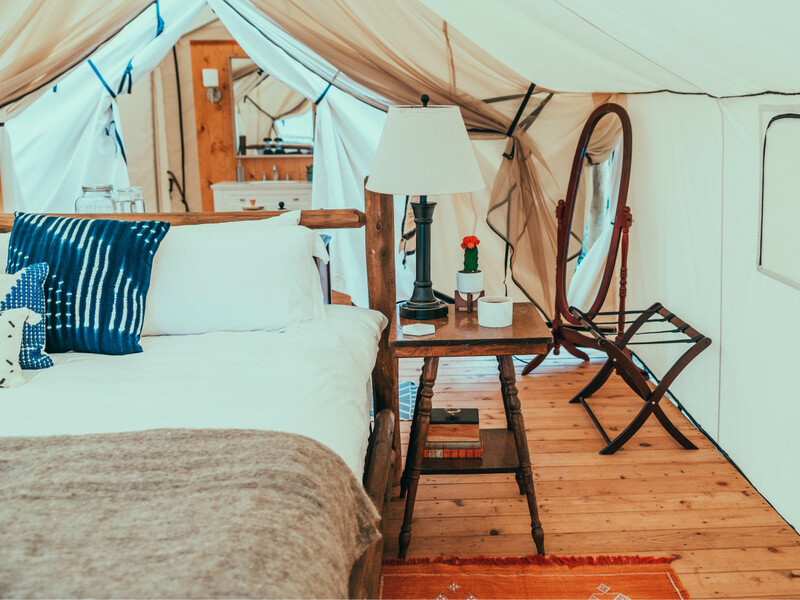 Like the company's other locations in Vail, Colorado; Hudson, New York; and Big Sky, Montana, Collective Hill Country is made up of 12 luxury canvas tents outfitted with amenities like 1,500-thread count linens, plush king beds, an in-tent coffee bar, and full en suite bathroom. 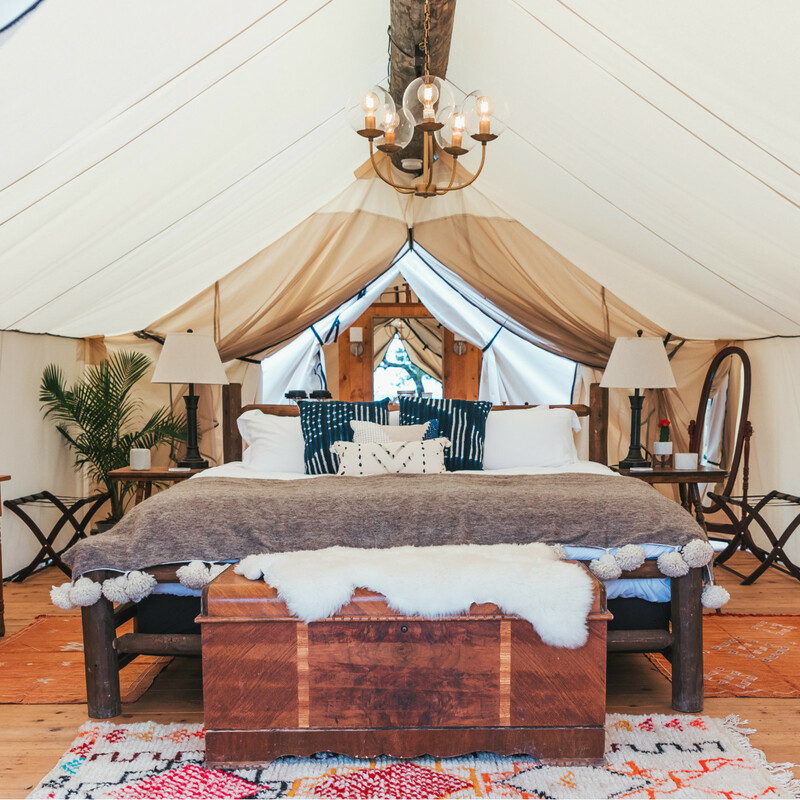 Outside of their sleeping quarters, guests can take advantage of onsite spa and massage services, outdoor dining, a private deck, and sprawling Hill Country vistas. 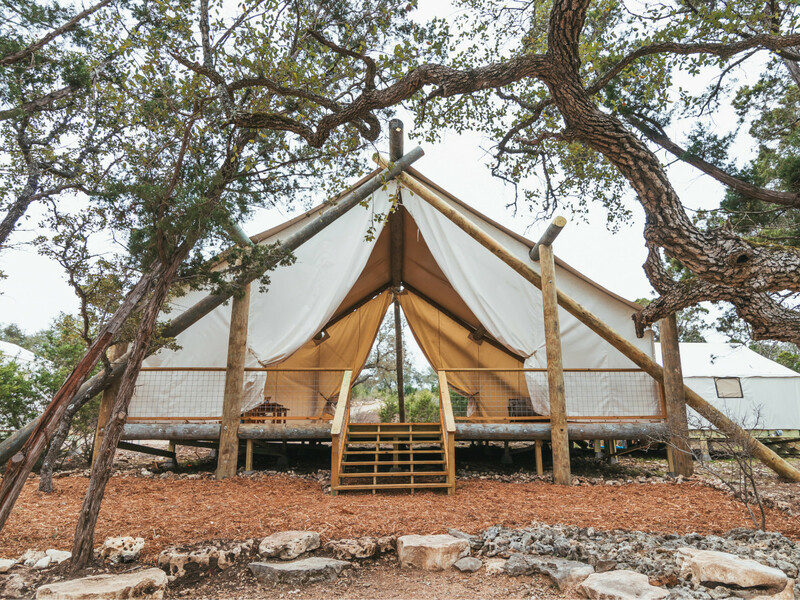 The retreat sits on a sustainable, eco-friendly ranch that runs alongside the Blanco River, and includes an organic working farm. 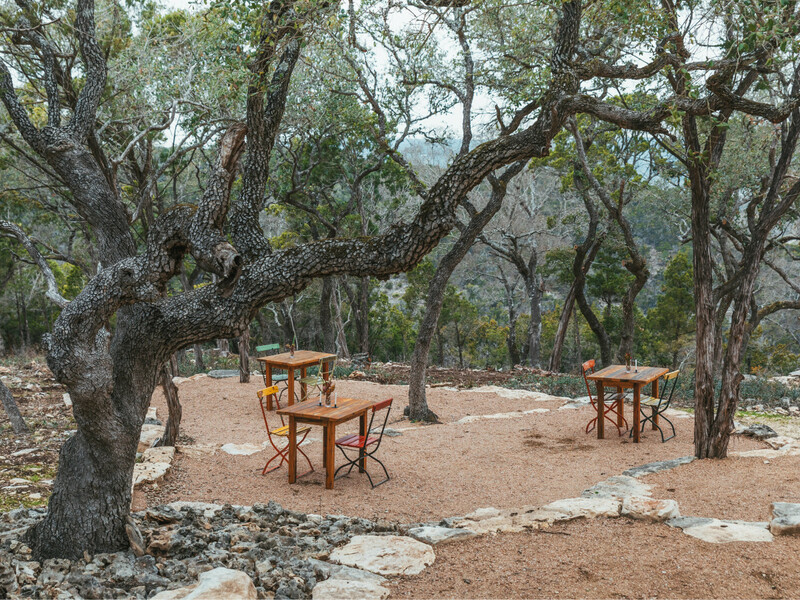 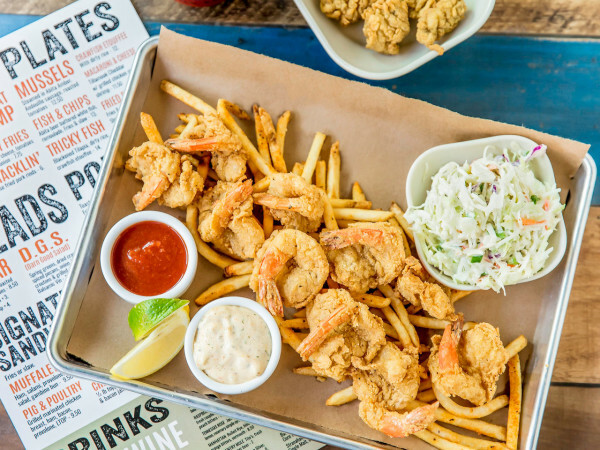 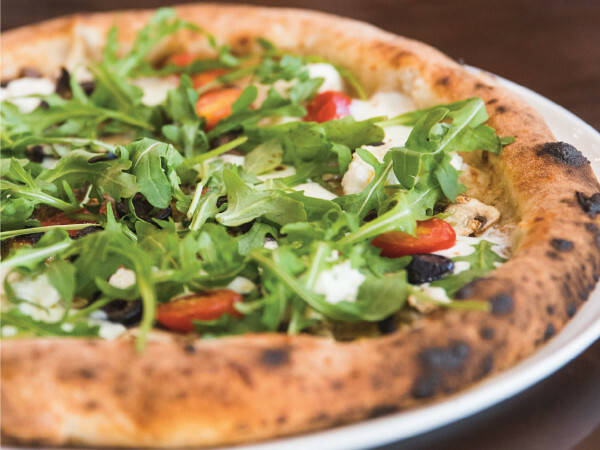 Using Texas growing seasons and the Hill Country setting as inspiration, executive chef William Howell brings a "farm-to-flame" mentality to crafting his menu. 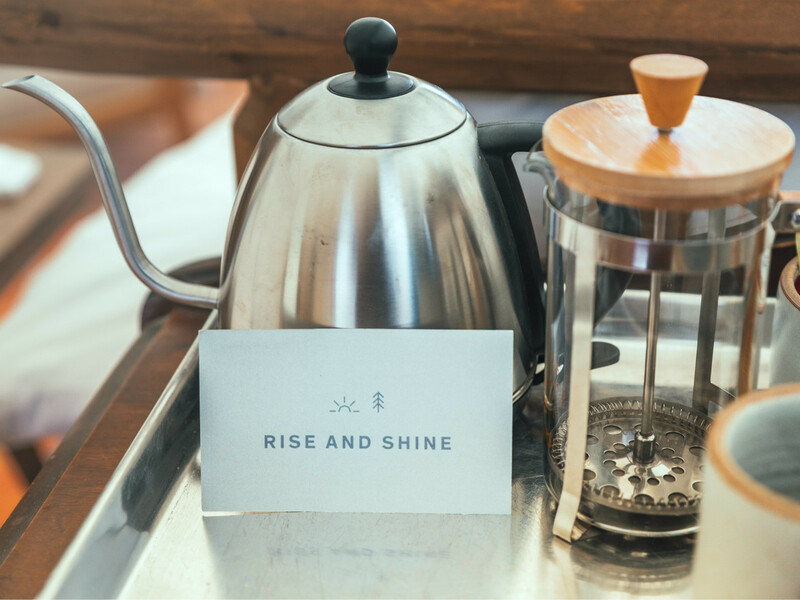 Guests can expect "chef-tableside dinners" with dishes like Hill Country breakfast tacos, jalapeno-cheddar Texas grits, Wimberley smoked chicken, wild boar osso bucco, and Gulf-caught redfish. 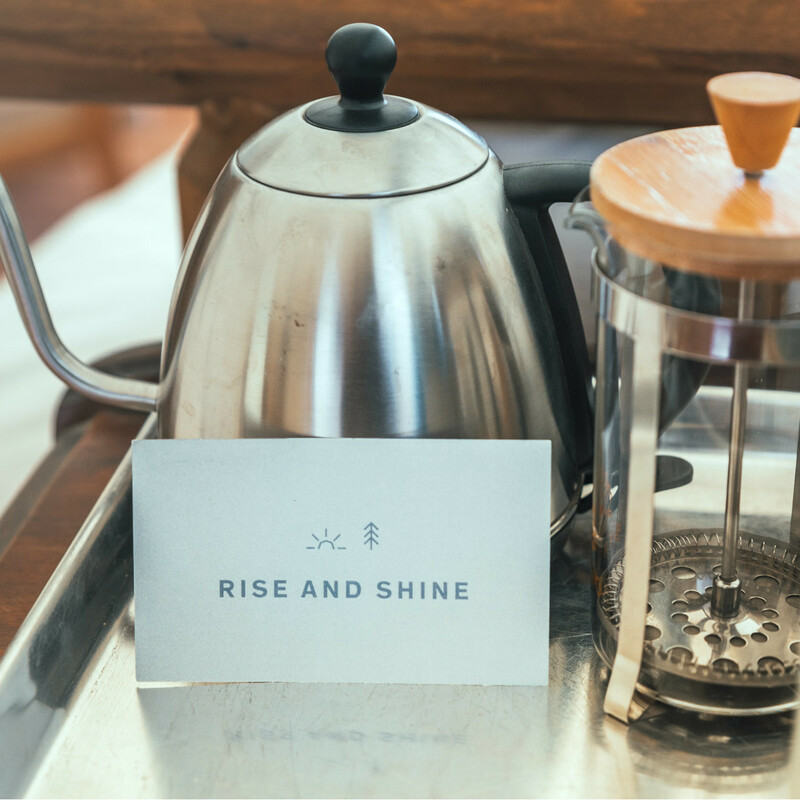 All Collective Retreats are open seasonally, depending on their location. 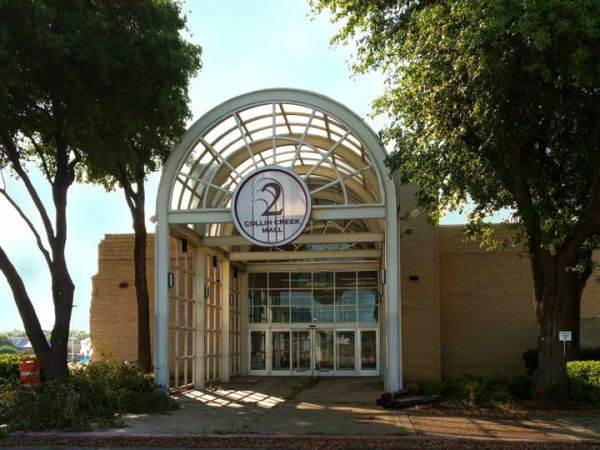 According to a PR rep, Collective Hill Country is considered the brand's winter retreat, and will only operate from March to June, and then reopen again in September. 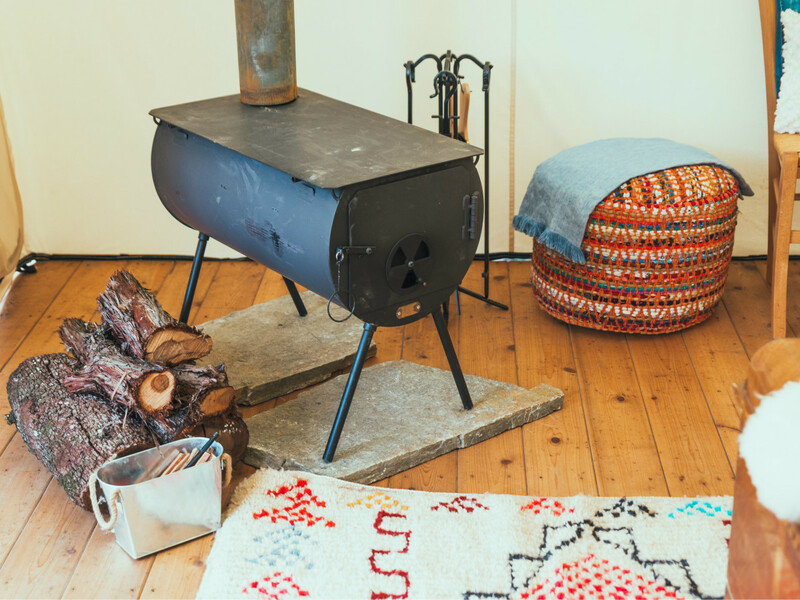 For the Hill Country locale, the brand's designer Cassie Novack invoked a "whimsical bohemian approach" to her design. 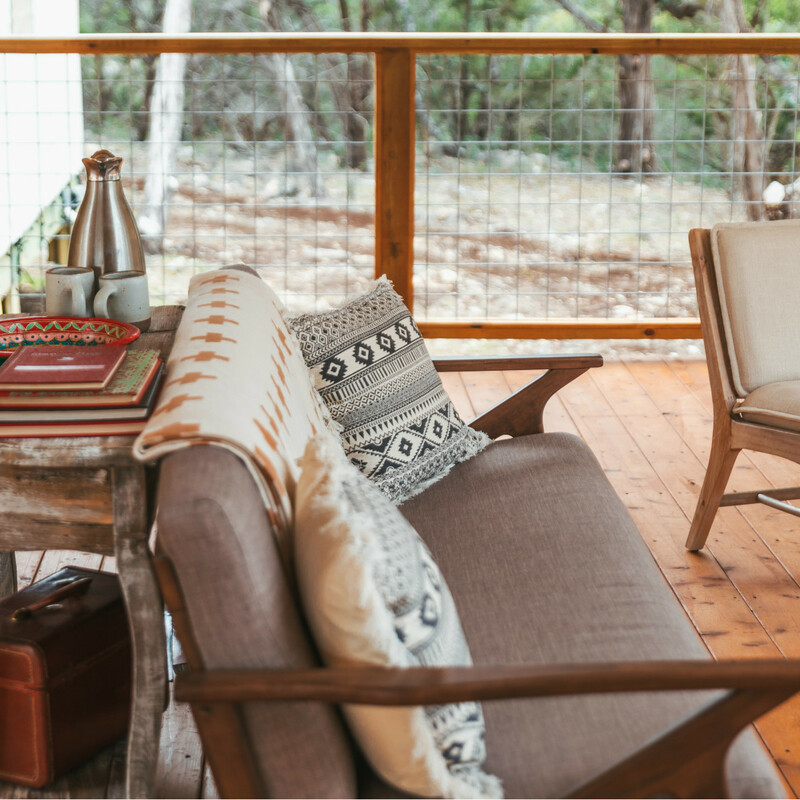 Novack scoured local markets and antique stores (of which nearby downtown Wimberley has many) to create the right balance of glamour and Texas chic. 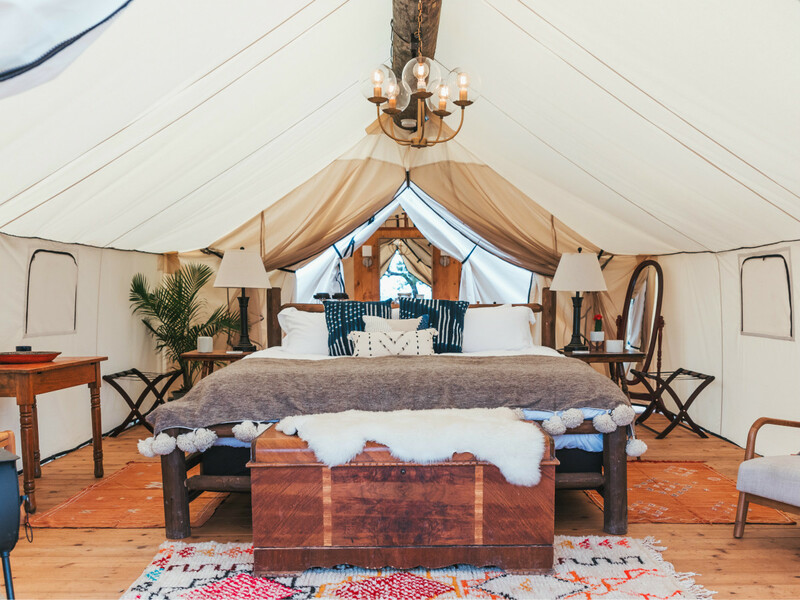 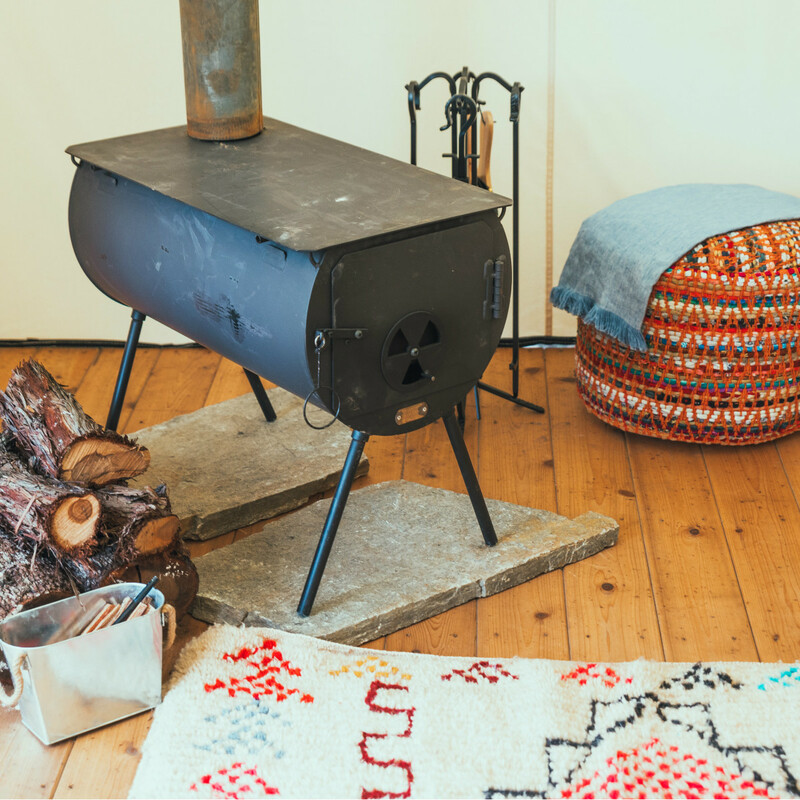 Furniture is accented in dark woods, and the property's tents are outfitted with colorful textiles and rugs, cozy throws, and luxurious linens. 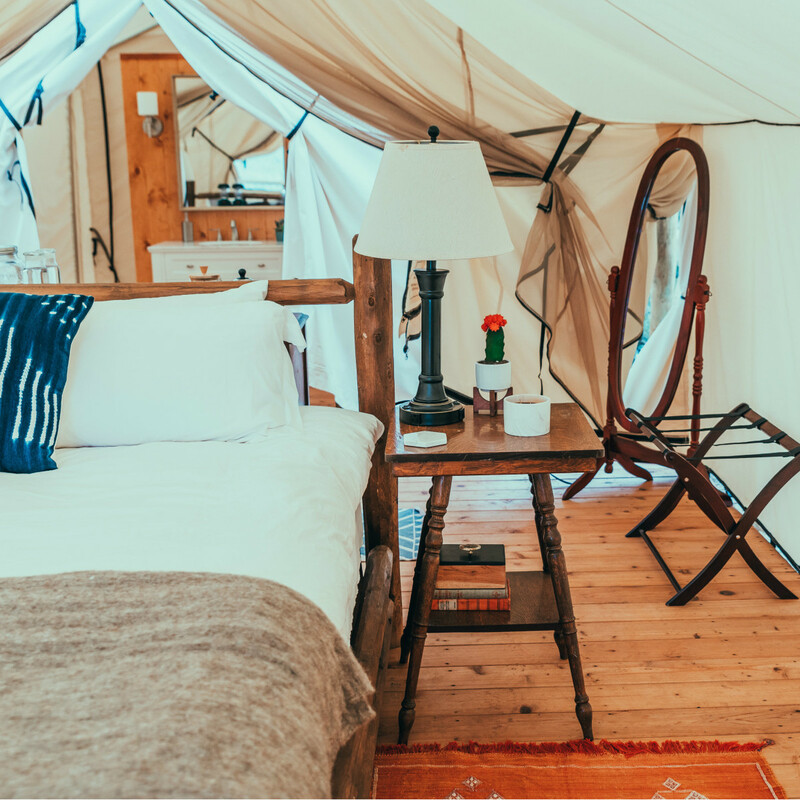 "Each retreat has a style and personality all its own, and each mark is comprised of designs representing their geographical region and signature features," the company explained in a release. 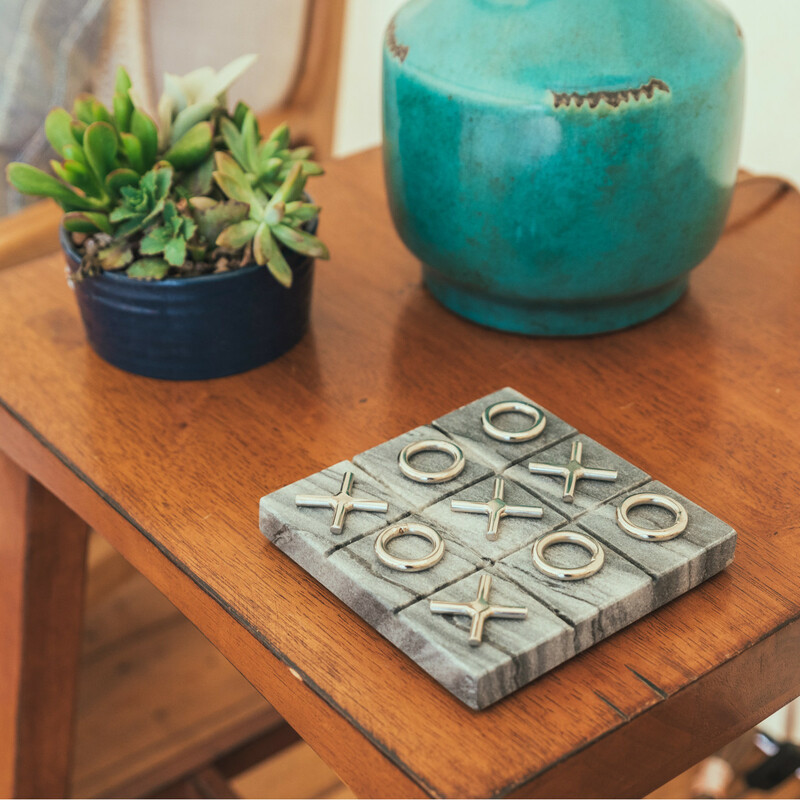 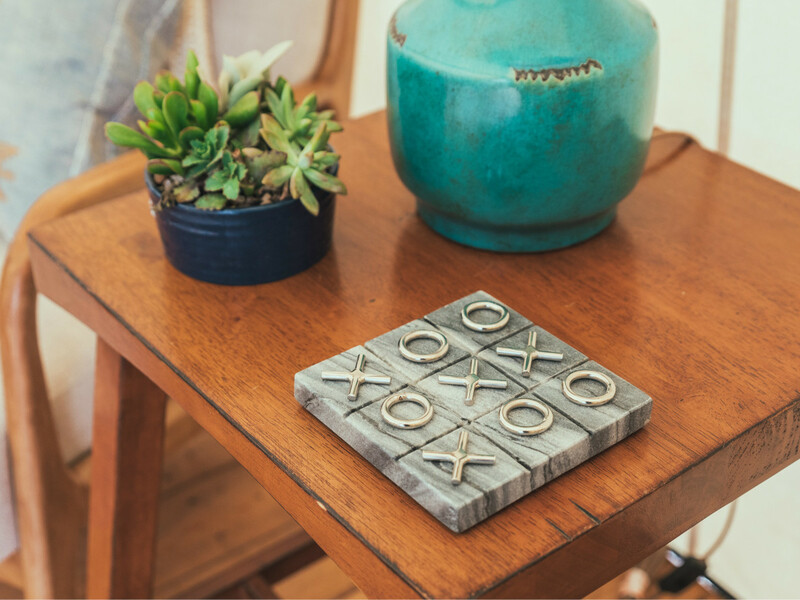 "This personalized offering allows guests to create their own symbol representative of their travel personality and style." 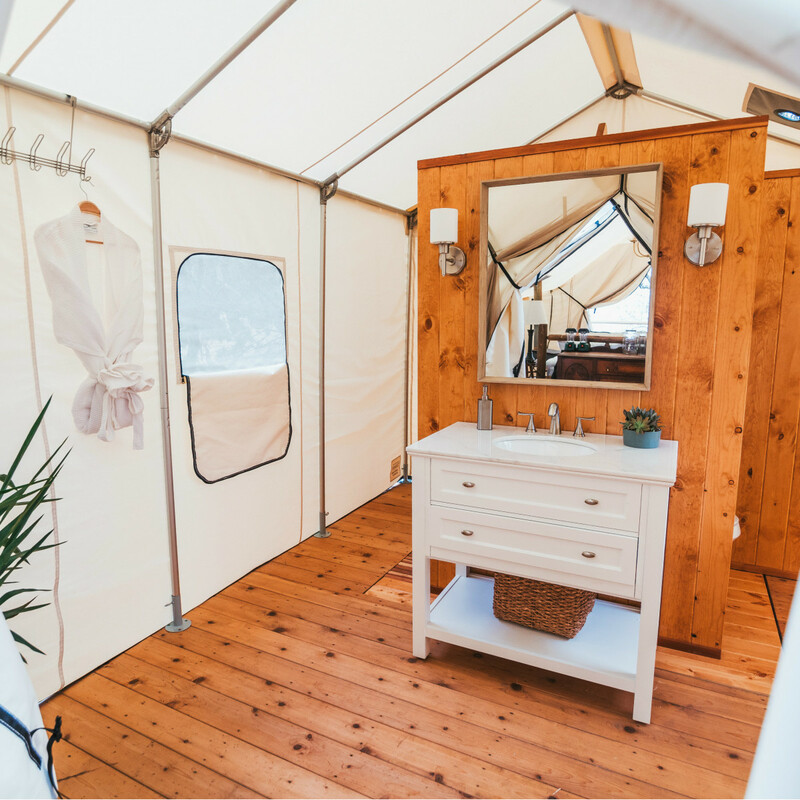 Accommodations begin at $400 per night, and reservations are open now. 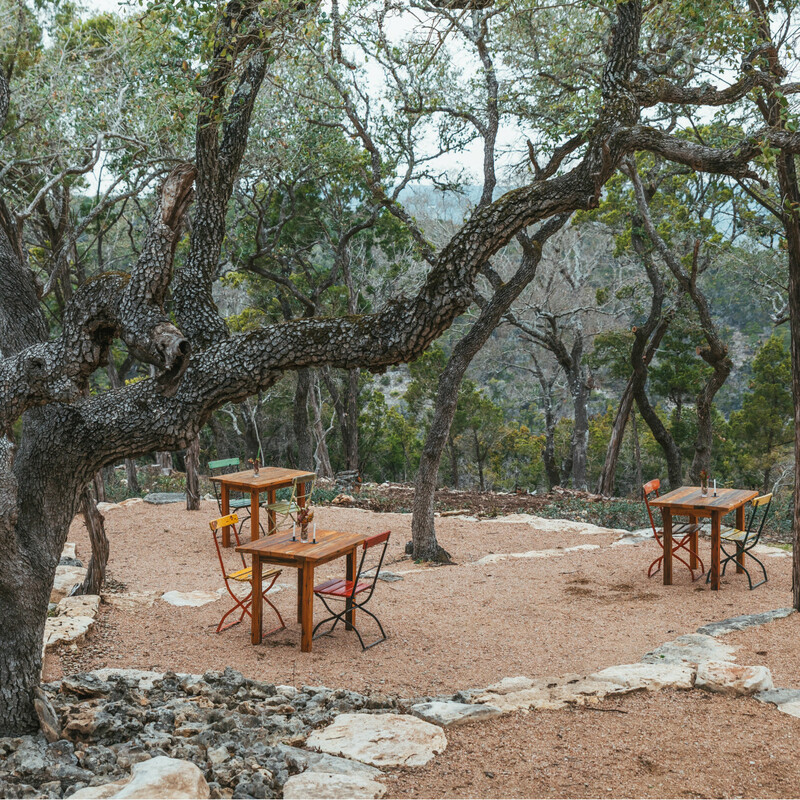 Please note, as part of its limited schedule, Collective Hill Country is closed from June through August.